They are starting to add new gig dates for the 2011 season. The highlight is a potential slot at this years Glastonbudget festival. To make they have an audition booked for 26th Feb (see below). They’d love as many Kate fans to come along as possible to enjoy the gig and help make the audition successful! Glasto aside they are really concentrating on theatre venues this year, which they say is the best type of venue for their show – people like to sit down for this music! 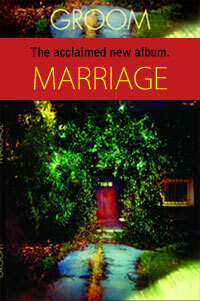 Never For Ever fully expect more dates to be added for late in the year when available. 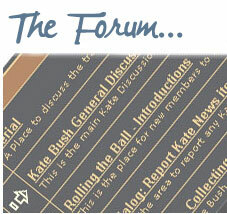 Seán Twomey has been running the Kate Bush News & Information website since 1998. 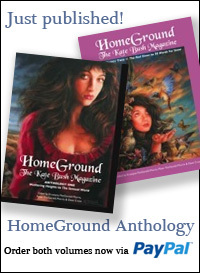 Peter & Krys Fitzgerald-Morris and Dave Cross are the editors of Homeground Magazine, the world's longest running Kate Bush publication, since 1982. Search over 20 years of site archives! Copyright © 2018 - 2019 Kate Bush News. All Rights Reserved. Created by Blog Copyright.